Experience a fascinating collection of historical photos, newspaper and magazine archives, as well as oral history on the early settlers of Palm Desert, California. 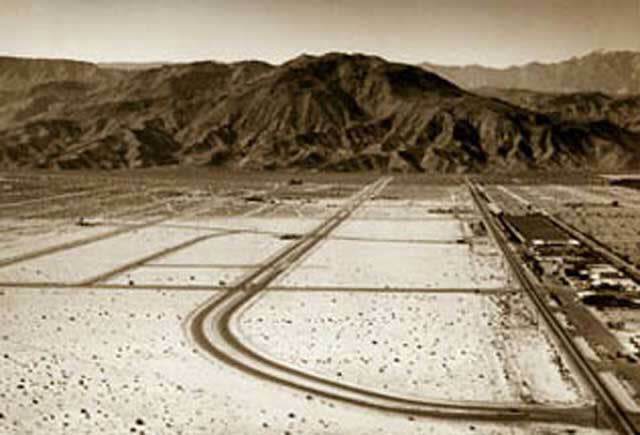 Prominently displayed on the walls are breath-taking aerial views from the 1940s through the 1980s of Palm Desert and the surrounding majestic mountains. 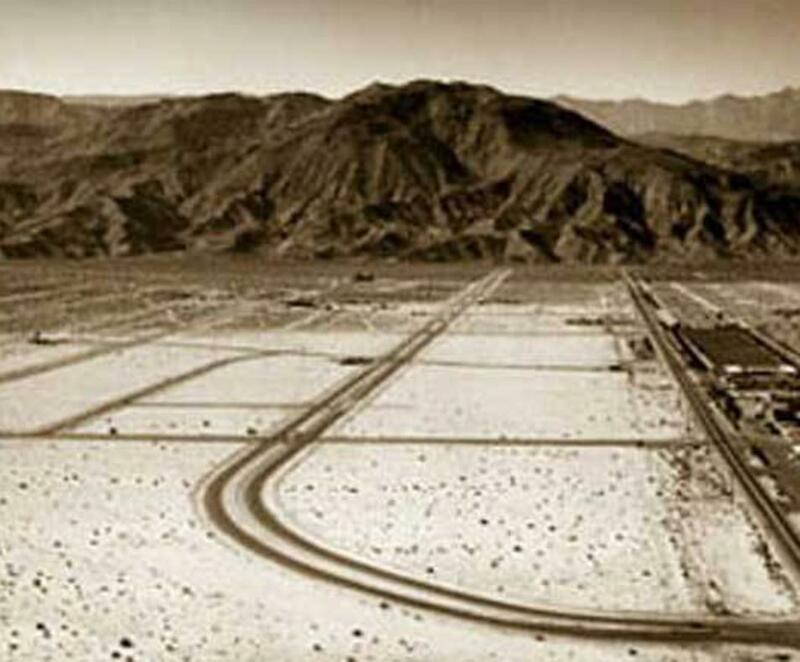 Did you know General George Patton established his Motor Pool on Portola Avenue in Palm Desert during the 1940s? The Motor Pool supported the training of troops prior to battling the Germans in North Africa during WWII.